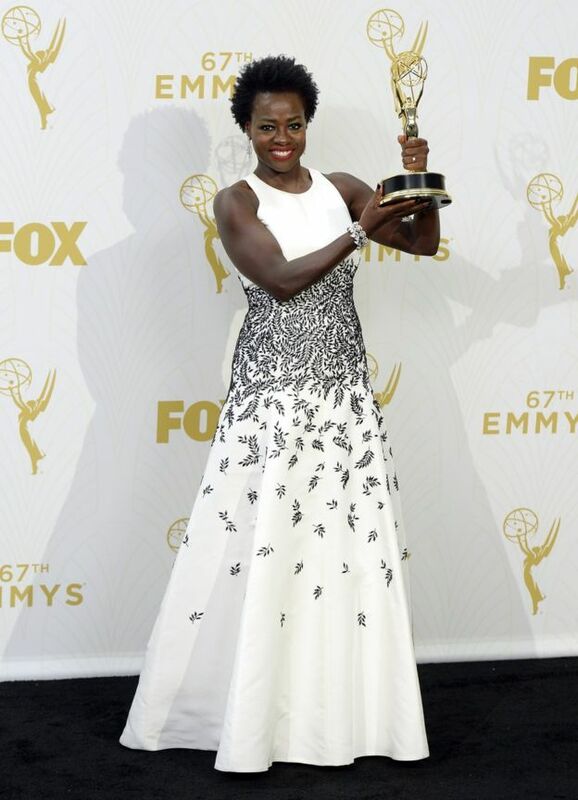 Winners of Emmy Awards 2015 were announced in Los Angeles on last night. 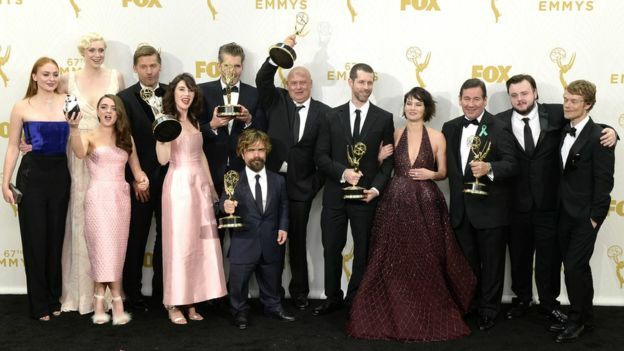 HBO series Game of Thrones was the biggest gainers with 12 awards in its tally. Here is the full list of winners.